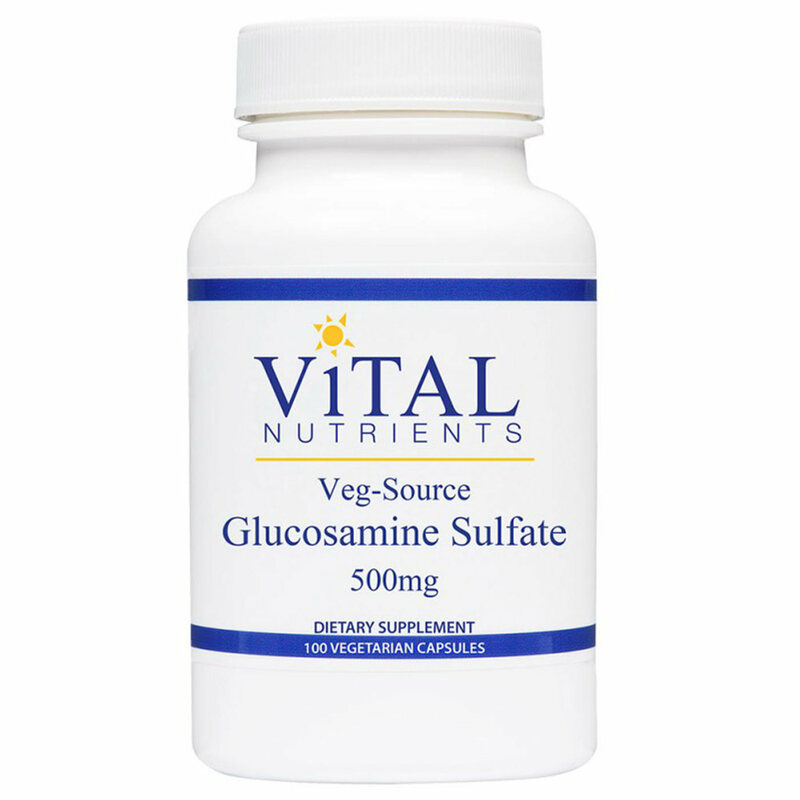 Glucosamine Sulfate provides the joints with the building blocks they need to maintain healthy cartilage and joint function. 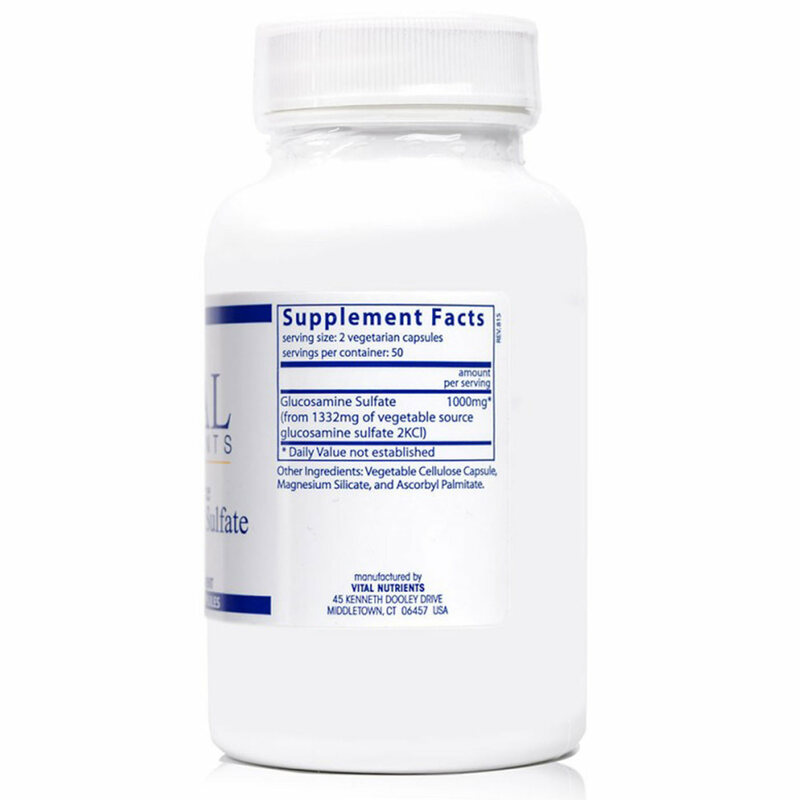 It provides the raw material needed by the body to manufacture a mucopolysaccharide found in cartilage. 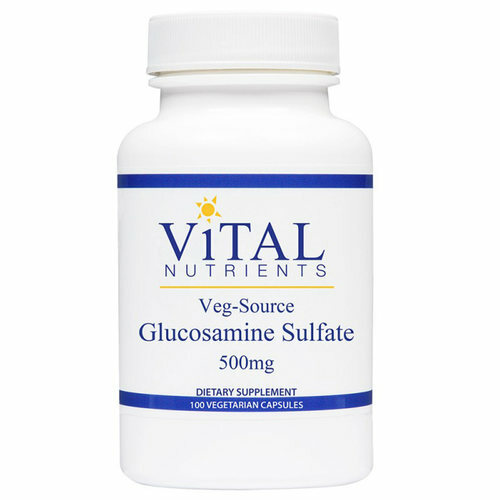 Glucosamine Sulfate is necessary for building the protein molecules responsible for giving cartilage its strength and resilience. 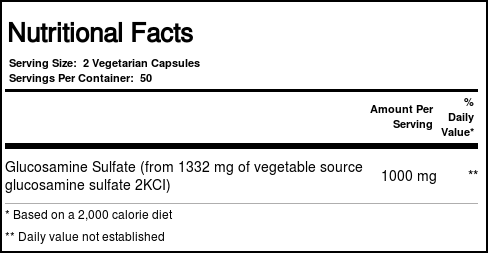 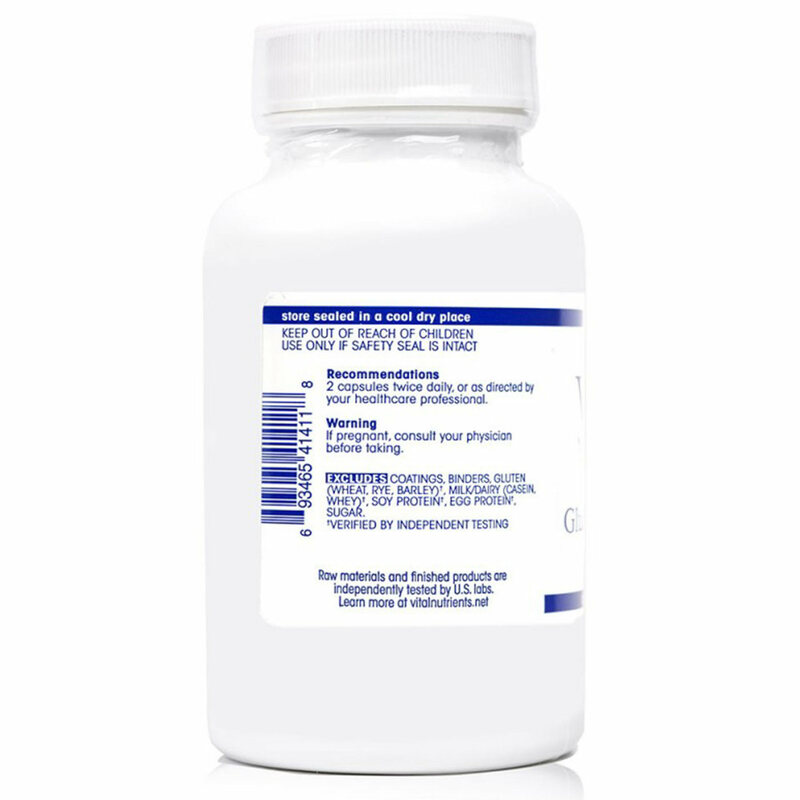 Recomendações de uso: Take 2 capsules twice daily, or as directed by a healthcare practitioner.